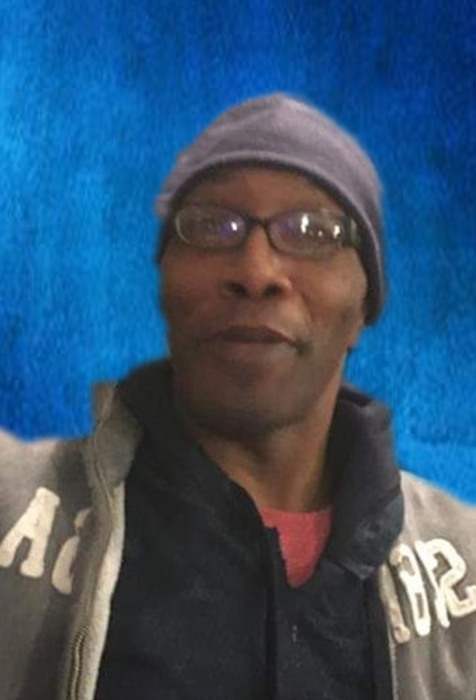 Darrel Brown, 49, of Moberly, MO died February 1, 2019. He was born December 11, 1969 in Moberly to Sterling Boone and Frances Brown. Survivors include his mother, Frances Brown of Moberly, step-parents Michael and Wanda Fugate of Moberly, brothers: Michael A Fugate, Michael J Fugate, Anthony C Tolson, all of Moberly, Carl Fugate and Malcom Boone both of Columbia. Sisters: Marjorie Haney, Vickie Brown both of Moberly, and Rosa Collins of Columbia. Uncles: Oscar Williams and Floyd Butler of Moberly. Aunt: June Boone of Moberly. Nieces, nephews, cousins, other relatives and friends. Darrel enjoyed walking, cooking, and he loved everyone. Services honoring and celebrating Darrel’s life were held at the Cater Funeral Home Chapel. Committal prayers and burial followed in the Oakland Cemetery.